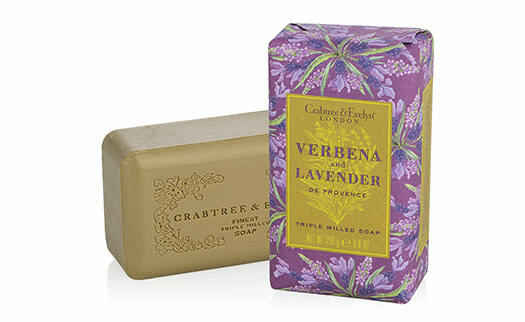 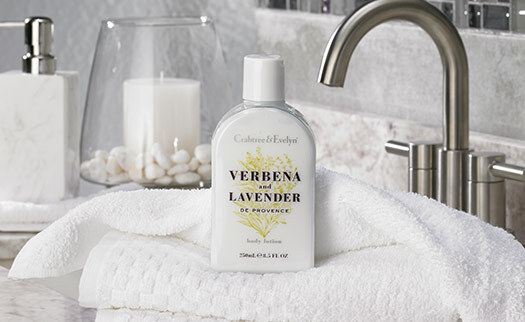 Indulge your skin in the Verbena & Lavender Body Lotion by Crabtree & Evelyn for Hilton hotels. 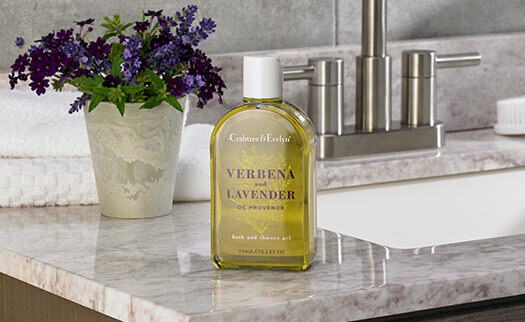 With a blend of herbaceous lavender and refreshing lemon verbena, our lightweight lotion conditions and renews the skin leaving it soft to the touch all day long. 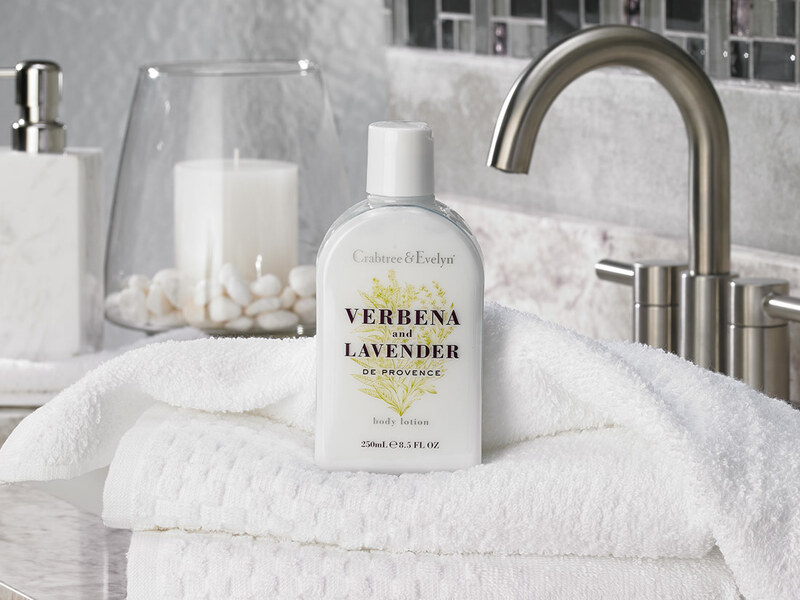 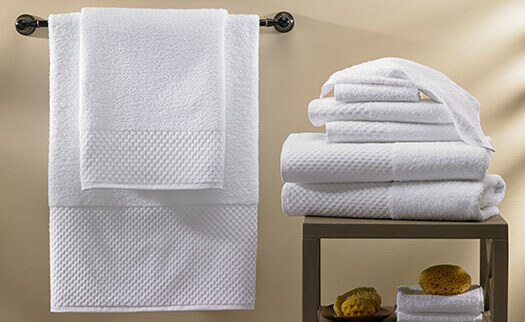 Start with our bath and shower gel to enhance and lock in your skin’s moisture.